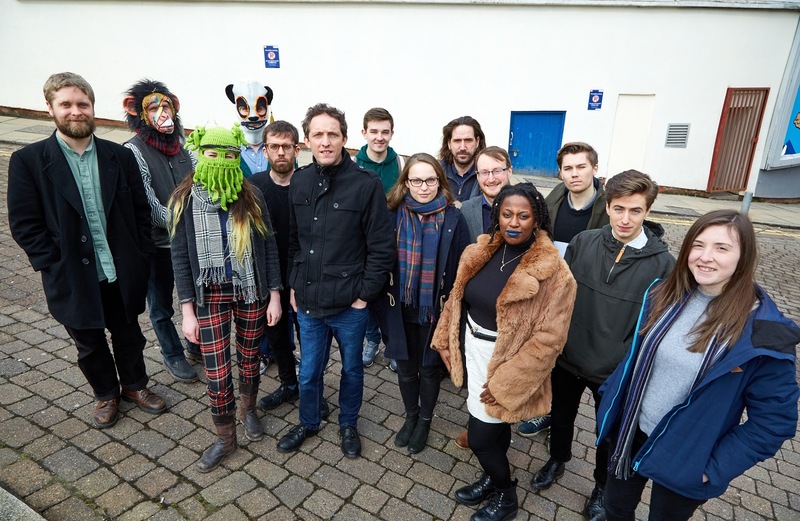 Jazz North, the northern jazz development agency, today announces the 6th roster of Ambassador Artists to be selected for northern line - the innovative model for touring which gives promoters the opportunity to programme high quality artists with low financial risk. Since its launch in 2013, northern line has featured 59 such ambassador artists who have performed 650 gigs to date with over 170 promoters partners across the north of England and beyond. The artists were selected by an independent panel of jazz professionals following an open call to musicians living in the north of England. This year’s selection panel was: Barney Stevenson, Marsden Jazz Festival; Wesley Stephenson, Jazz North East; Juliet Kelly, Musician; Dennis Rollins, Musician; Amy Pearce, Producer; Jilly Jarman, Blue Jam Arts; Nigel Slee, Jazz North Creative Director; Steve Mead, Jazz North Creative Director, Manchester Jazz Festival Artistic Director; David Porter (Chair), JNight and Hull Jazz Festival. “The northern line scheme aims to highlight both the quality and variety of jazz being composed and performed by artists all across the North. This year’s roster is no exception, reflecting the diverse talent living and working in the region”. Jazz North will support these Round 6 artists with professional development and tour subsidy between September 1st 2018 and December 31st 2019. The artists will be performing on Monday 23rd July at the northern line showcase at Manchester Jazz Festival. Jazz North is the strategic development agency for jazz in the north of England. It was founded in 2012 to increase the profile of contemporary jazz in the north by developing opportunities for artists, building audiences, helping to address identified gaps in jazz provision and creating cohesion across the northern jazz scene. With a ground-breaking approach to supporting and nurturing jazz across the north, it is the only organisation of its kind in the UK. Using the power of collective partnership working, it builds networks between musicians, educators, promoters and venues; supports artists through advice and continuing professional development; grows audiences for jazz; and inspires children and young people to make music. Our vision is that the North is recognised within and beyond the area as a leading talent hub for jazz. An initiative of Jazz North, northern line is a pioneering subsidised roster scheme which identifies and supports northern-based jazz artists through tour subsidy, ongoing advice, mentoring and guidance on all aspects of their performing career as well as help with marketing and support with funding applications. Bands from across the jazz genre are selected each year through an open application and rigorous selection process by a panel of independent industry specialists from across the UK. Artists remain on the scheme for a period of 18 months, during which time Jazz North subsidises performances by these bands to promoters, to secure diverse performance engagements at venues and festivals in the north of England and to contribute to a sustainable northern jazz economy.